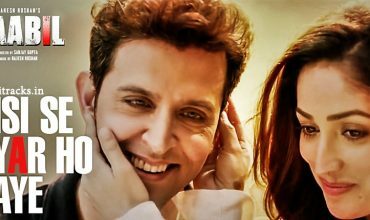 काबिल Kaabil is an Indian Hindi romantic action thriller film produced by Rakesh Roshan under his banner FilmKraft Productions, directed by Sanjay Gupta, written by Vijay Kumar Mishra. 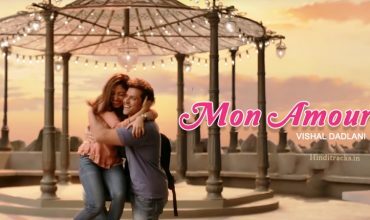 It features Hrithik Roshan and Yami Gautam in the lead roles. 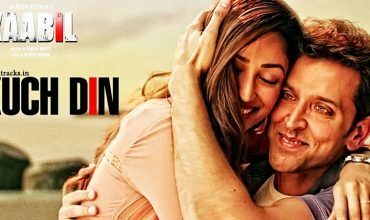 Music composed by Rajesh Roshan and lyrics of Kaabil were written by Nasir Faraaz, Kumar and Anjaan.